New Hampshire has held the first-in-the-nation presidential primaries since 1920. With the first presidential “beauty contest” in 1952, our citizens have personally met the candidates and by popular ballot have declared their preference for their party’s nominee. Since 1960, Dixville has been the first community in the state and country to cast its handful of votes in national elections. On election eve 100% of the eligible voters gather in the Ballot Room of The BALSAMS. At midnight polls open and a few minutes later promptly close. The results are broadcast around the world. It is both a privilege and a responsibility to vote. 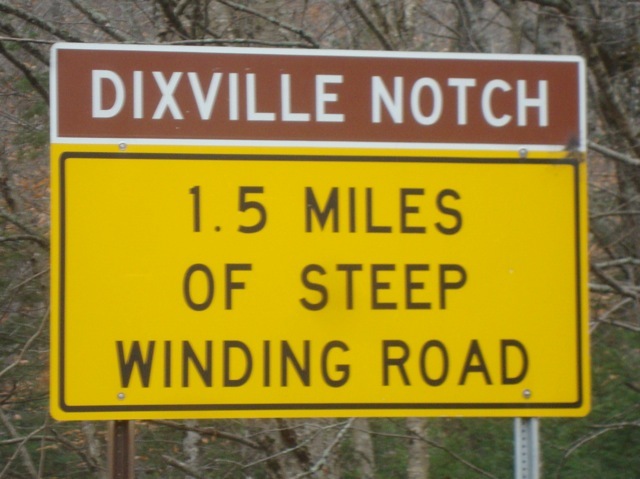 The few citizens of Dixville Notch, NH, take their franchise seriously and have gained notoriety therefrom. 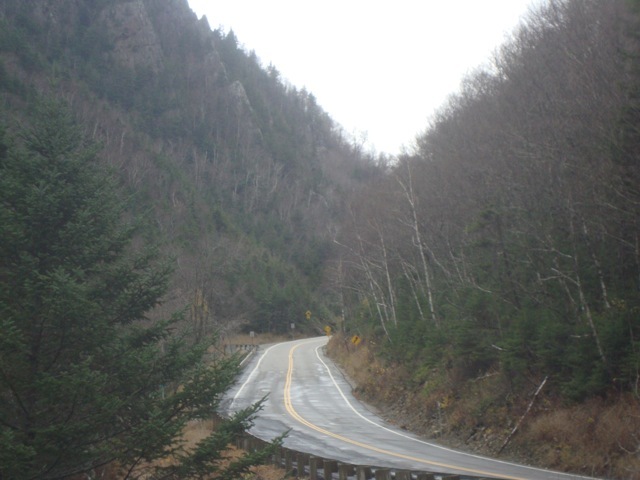 So, this year…will it be…”How goes Dixville Notch, so goes the nation”? But you’ll hear their preference before any other votes come in. On election night the news networks will report the tally—perhaps two dozen votes—from this remote community first.To accomplish this, every one of the eligible Dixville Notchers must vote (as written above…100%!) so that the polls, under New Hampshire law, may then close and a tally be made. Across America, just over half of eligible voters actually cast ballots. In Australia, citizens are fined if they neglect to vote. Until this year, voting took place in the Ballot Room of The Balsams, one of those grand resort hotels of yesteryear. It sits on the shore of a small lake. But the hotel is closed for renovations, so voting will take place elsewhere. 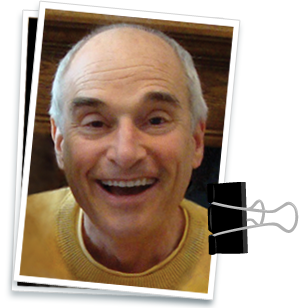 I am here in northern New Hampshire visiting schools in Coös County, speaking about my Cheesie Mack books…and working to finish the fourth book in the series. I actually drove through the “notch” and walked up to the locked doors of The Balsams. The notch was car-free and less claustrophobic than I expected. 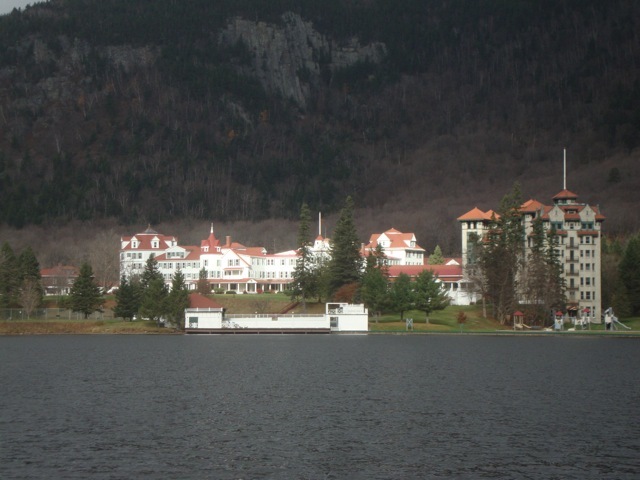 The Balsams was magnificent and with its deserted emptiness …mournful. Written by Steve Cotler on October 21, 2012 at 9:49 am and filed under Cheesie Mack, Politics, Travel. Just after midnight, ten votes were cast. Obama 5 — Romney 5. A bellwether for this election? It could be a long count.